Like virtually every other crafty person I know, I’m a hoarder when it comes to supplies. And while some of my stash is kept in the basement (where I can effectively live in denial about how much is there that I am not using – ha!) I definitely prefer to have some of my frequently-used items stored upstairs, close at hand. This lets me do a quick repair with the hot glue, or maybe add a silk bloom here or there without having to go dig through bins in the basement. What I needed was a way to corral my most often-used items… paint, brushes, glue, silk florals… that was practical as well as pretty. 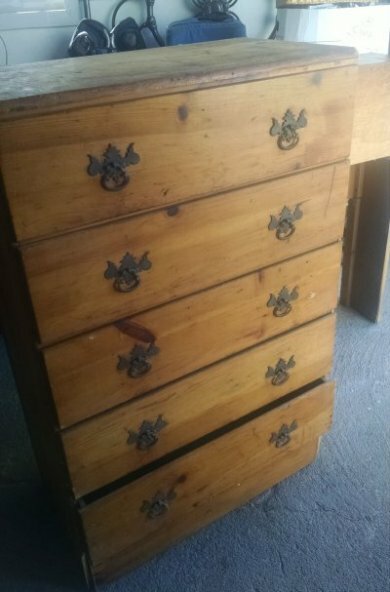 This little dresser found at The Brass Armadillo antique mall was just I needed to wrangle those items, and at just twelve dollars it was certainly affordable. It just needed a little cheering up! 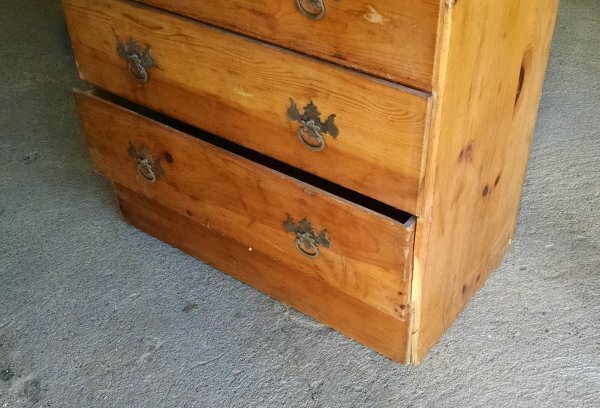 Originally I planned to number the drawers in that French style I’ve seen so often, but then I thought, why number the drawers and then have to remember what’s behind each number? 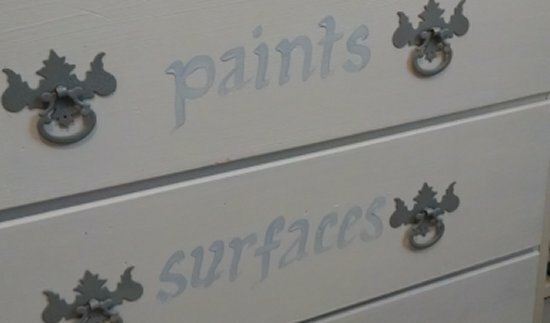 Just paint the content label right on the drawer fronts. 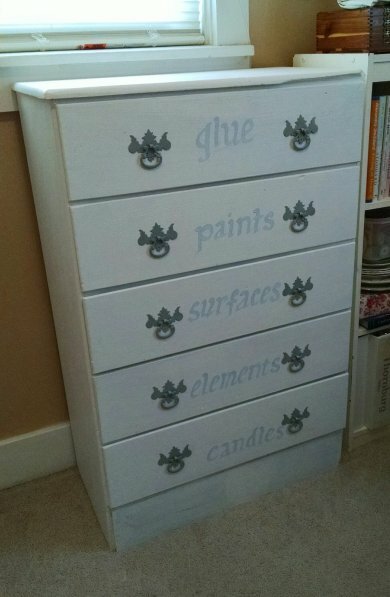 This entry was posted in DIY, Painted Furniture. Bookmark the permalink.